There are hundreds of industry events to choose from each year, and of course you want people to pick yours! So if more than two-thirds of people are making decisions to attend based on your speakers, event content is closely tied to the success of your event. The call for content, AKA “call for submissions” or “call for speakers,” is part of your important content work stream. Event content is the material you gather while building your conference program, such as session abstracts, speaker profiles and presentation decks. Pick people who represent key products, topics and stakeholders to help you brainstorm and plan the themes or tracks. This team can also help you structure your call-for-content submission form. As part of this research, consider polling past event attendees about which topics they consider to be most relevant to their work and lives. Here is what we want to help you avoid: Unintuitive forms with confusing instructions that don’t collect relevant information for event planners to make smart decisions. Just remember, don’t ask for information you aren’t going to use. For example, if you only have time to check one reference, don’t ask applicants to provide three references. Limit your information gathering to the minimum amount of fields you need. 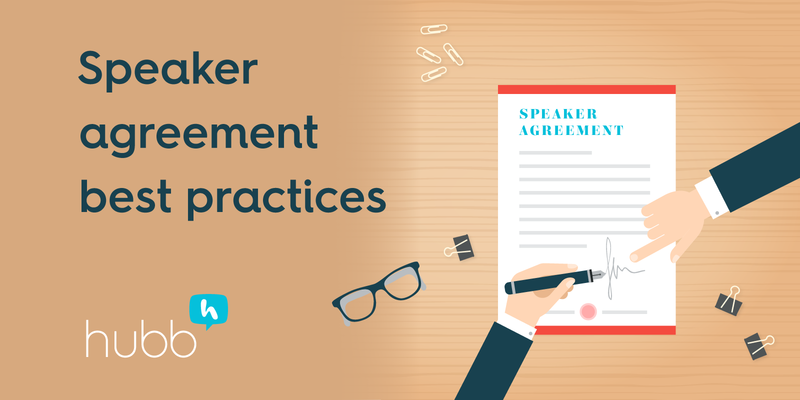 That will reduce the barriers that might otherwise deter people from applying to speak at your conference. You can have the most amazing call for speakers landing page in the world, but it’s meaningless if no one applies. Begin publicizing your CFP early enough for people to have adequate time to assemble their applications. Roughly six weeks in advance of the deadline is a good rule of thumb. When you’re ready to begin promoting your page, reach out to past speakers and directly contact industry experts you hope will attend—everyone appreciates the personal touch! Building a solid call for papers is crucial if you want your event to be successful. Build out the foundation for this process correctly, and your event will grow! Interested in learning more best practices around event content? 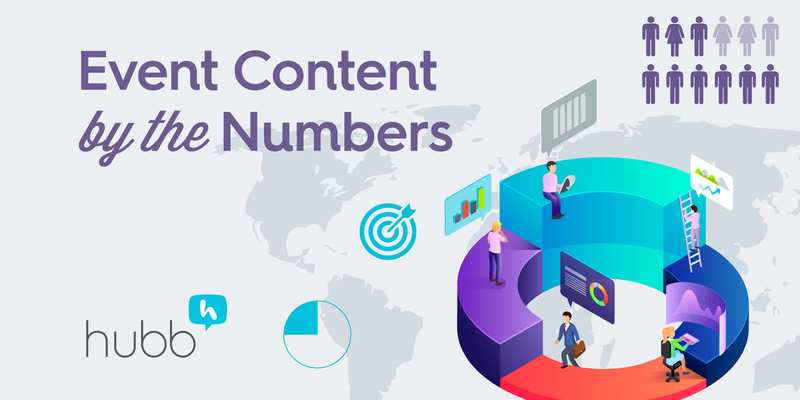 Check out our infographic, Event Content by the Numbers. You know what else can help you crush your content process? Hubb’s content management system.